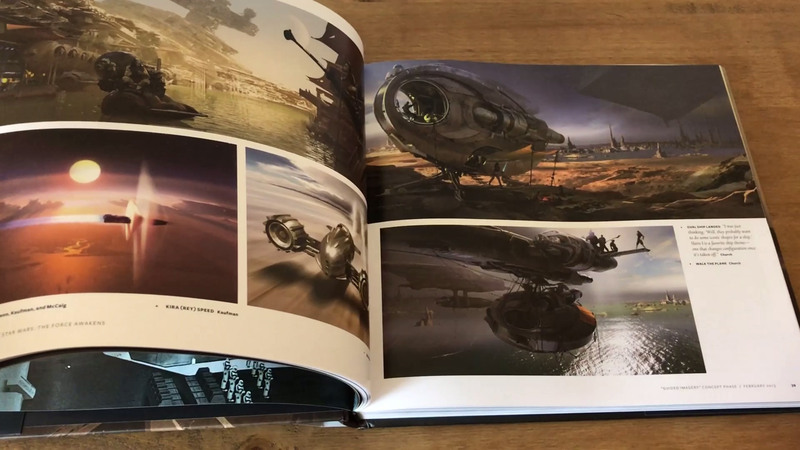 The Art of Star Wars: The Force Awakens is a beautiful large format hard back science fiction art book from Abrams Publishing. 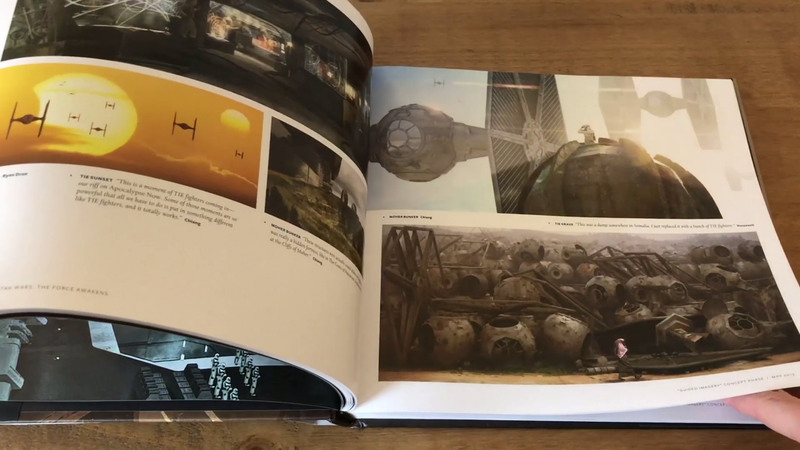 Like other books in the Art of Star Wars series, this book is crammed with amazing concept art, sketches, storyboards, illustrations and paintings. 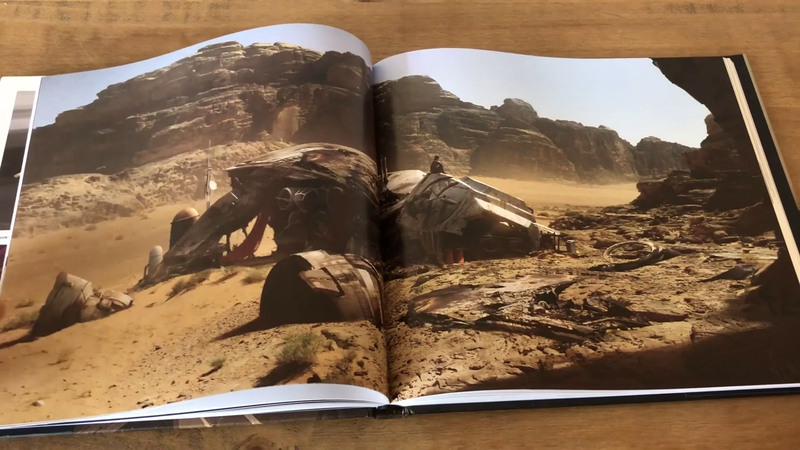 We absolutely loved the Star Wars: The Force Awakens movie and this is the perfect companion piece to anyone interested in the development of the characters, the locations and vehicles that feature in the film. 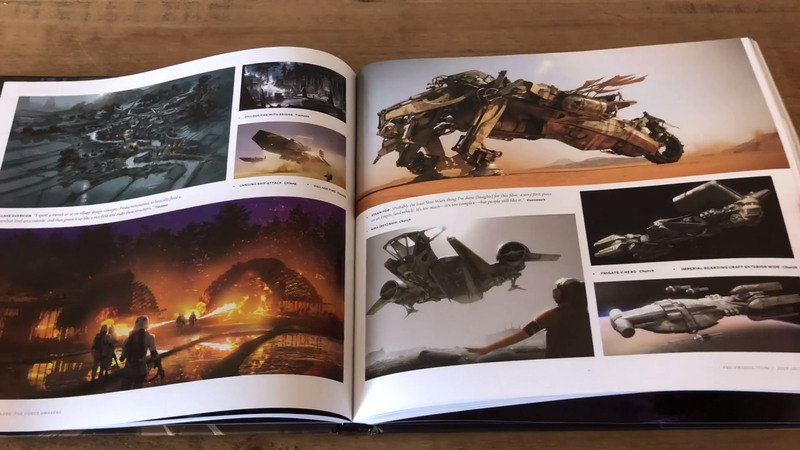 It’s a truly gorgeous sci-fi art book, an absolute ‘must have’ for any Star Wars fans or just lovers of amazing science fiction art. 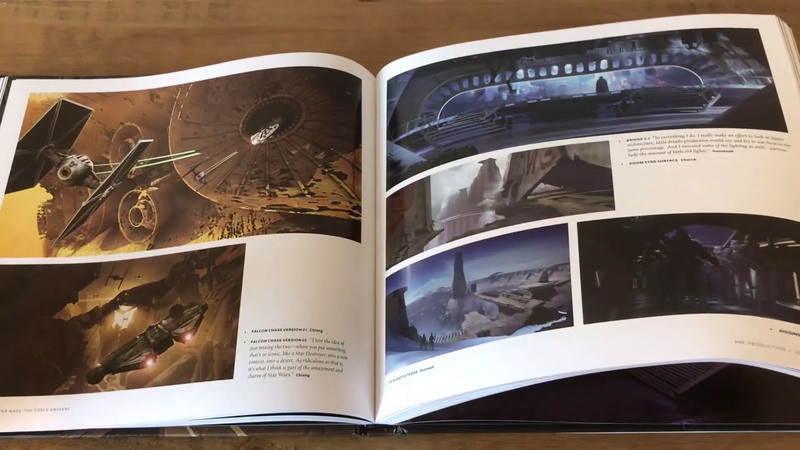 Please check out our Star Wars art book video feature below, which hopefully gives you a closer look at the book. 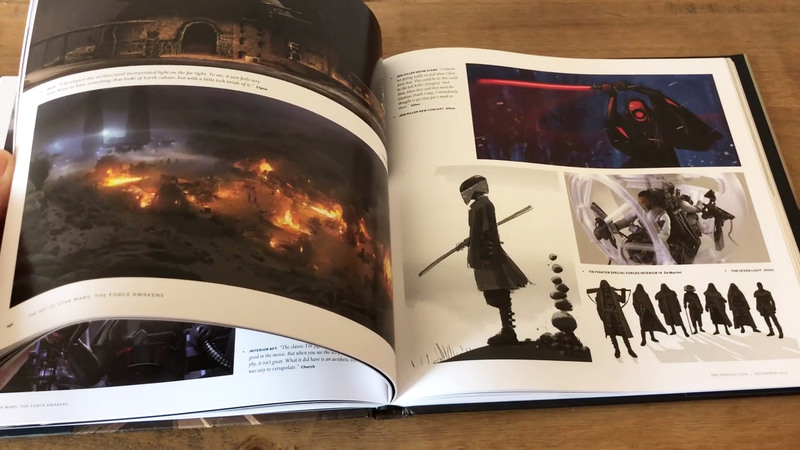 The Art of Star Wars: The Force Awakens is available to buy online at Amazon UK and Amazon.com.